London: On Monday 26th October 2015, The Crypt Gallery, King Cross, will find itself transformed inside and out for launch of the brand new book, The Rogues Gallery  Creation of a Super-Villain. 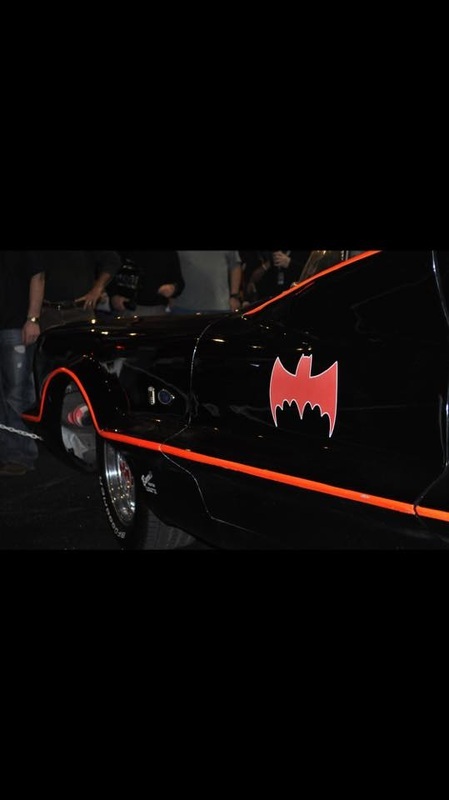 A limited edition of The London Publishing House and Agency105 collaboration will be unveiled at 3.30pm during an exclusive press preview, alongside the original 1966 Batmobile and Batbike designed by pop culture giant, George Barris. The theme of the book steps away from well-known super-heroes, instead focusing on the infamous, dastardly super-villains from the famed DC comic book universe. The doors will open to the public for a limited exhibition viewing (4.30pm - 7pm) before VIPs from the creative and entertainment industry arrive at 7.30pm, ready to step into the depths of a Halloween asylum-themed underworld and onto the pages of this collaborative festival. They will mingle with some familiar super-villain characters whilst enjoying an interactive tour of the book, before departing into the evening feeling sufficiently uneasy. A prize draw will see one lucky guest leave with a stunning bound faux-leather copy, packaged in protective amethyst tissue paper, sealed with a pressed silver foil emblem and packed with ideas to impress on the most sinister weekend of the year. 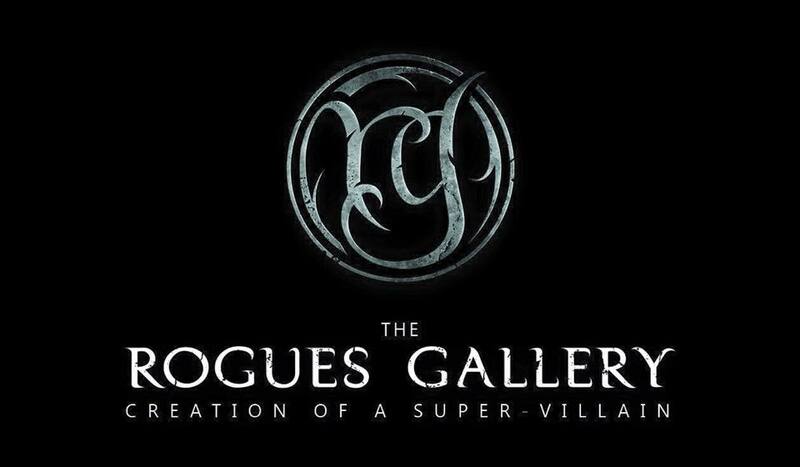 'The Rogues Gallery - Creation of a Super-Villain' utilises professional make up products from world-renowned sponsor and make-up brand, Kryolan and incorporates step by step procedures and product guides, to create these colourful characters and showcase them in their full evil glory. 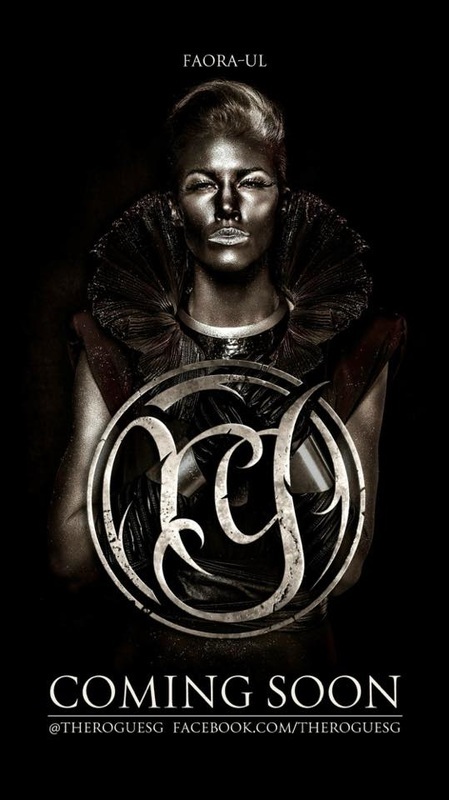 The Agency105 creative team are experts in creative direction, fashion styling, hair design, make-up artistry, costume, photography and illustration, who not only navigate the reader through their process but also offer tips on how to implement their own ideas. Suitable for hair and beauty industry trainees and professionals, cosplay followers or dedicated comic book and Halloween enthusiasts, this sensory explosion beckons the young, old and daringly creative. 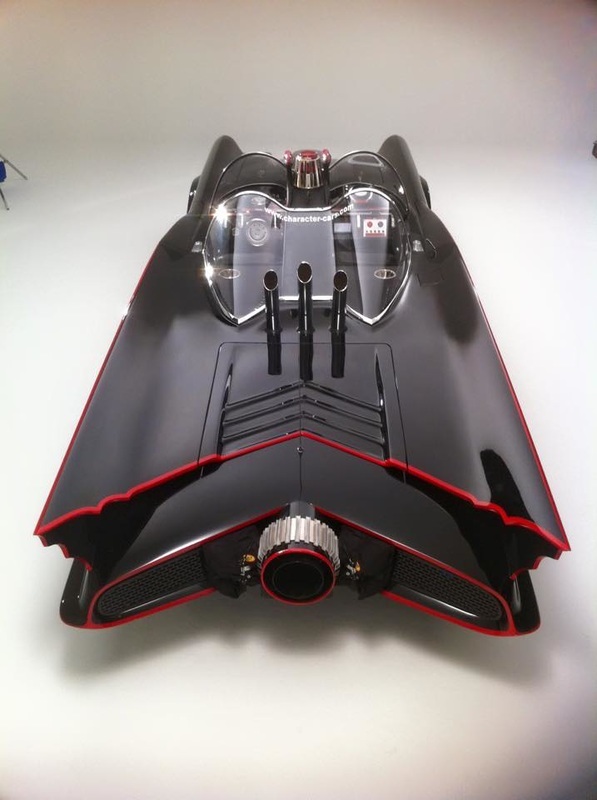 Special Appearance: 1966 Batmobile and Bat Bike - original iconic vehicles from the hit 60's TV show 'Batman' designed by Pop culture giant, George Barris. Christopher Manoe is a London-based creative director/writer/producer whose portfolio spans fashion, music, TV, film and theatre. 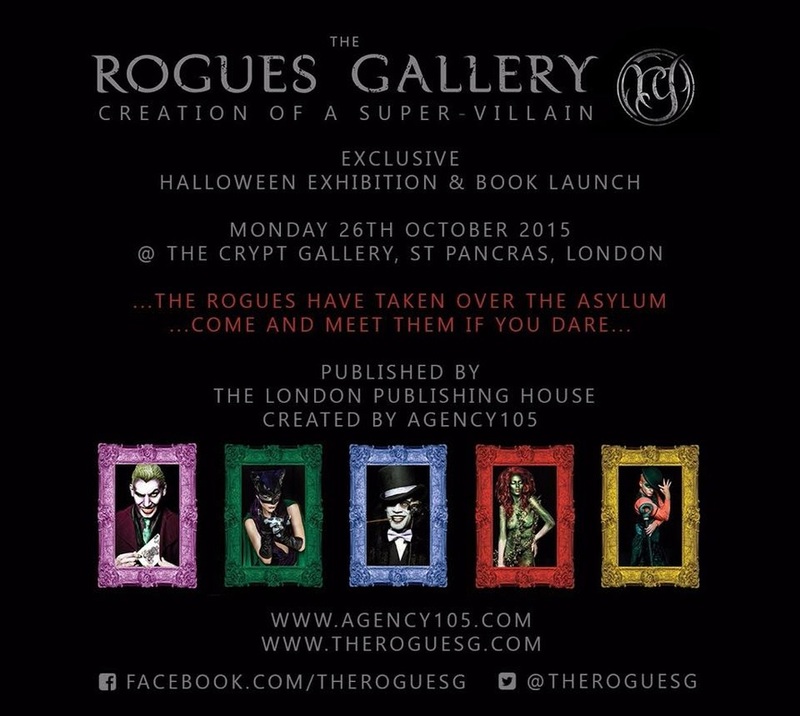 He is the founder of Agency 105 and spearheaded 'The Rogues Gallery'. Christopher is looking forward to the opportunities and inspiration that technology affords visual media and hopes to be part of that movement. An independent publisher of beautiful lavish books across the fields of art, design and contemporary culture. Coffee table books are the perfect marriage between photography and conversation. In 2002 The Crypt at St Pancras Church became a gallery space where the imagination, thoughts and emotions of 21st century artists are shared with visitors from around the world. Now this popular venue hosts a year-round programme of art exhibitions. As a church we are pleased to include art that provokes and questions, as well as art designed for contemplation because all form an important part of our common humanity. Throughout history the Church has encouraged and supported the arts and artists. Long may this continue. At Kryolan, we make make-up. But not like anybody else. Because unlike everybody else, we actually make our make-up. Weve done it our own way for 70 years and three generations. We think of it. We manufacture it. Formulate it and love it into existence. There is only one real professional make-up maker. There is only one Kryolan.